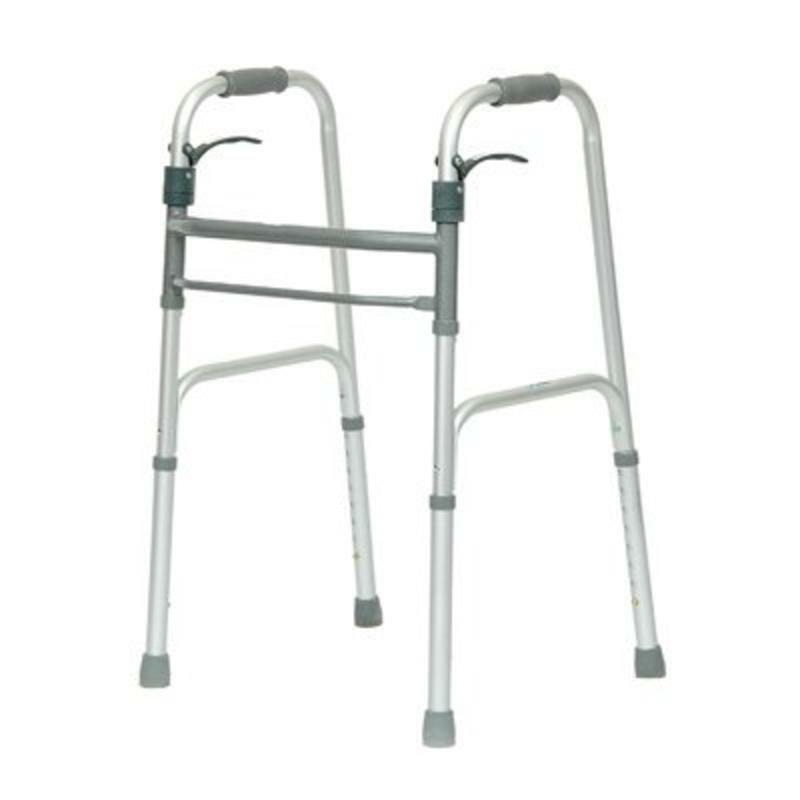 The ProBasics Sure Lever Release Walker is an ideal design for patients with manual dexterity limitations. The sure lever release folding mechanism allows users to close the walker without removing their hands from the walker handle. 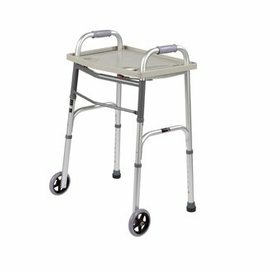 The ProBasics Sure Lever Release Walker is an ideal design for patients with manual dexterity limitations. The sure lever release folding mechanism allows users to close the walker without removing their hands from the walker handle. Ample height adjustment options coupled with a sure lever release folding mechanism make it easy to use and accommodating to the most demanding needs. Supports patient weights up to 350 pounds.